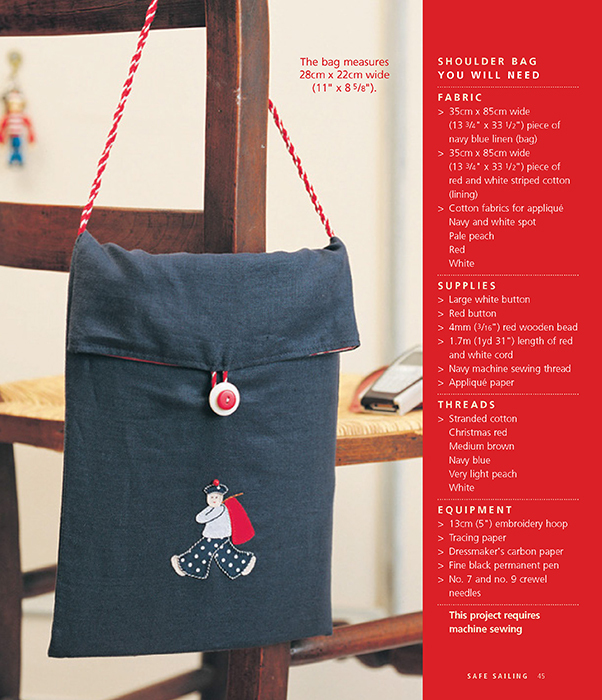 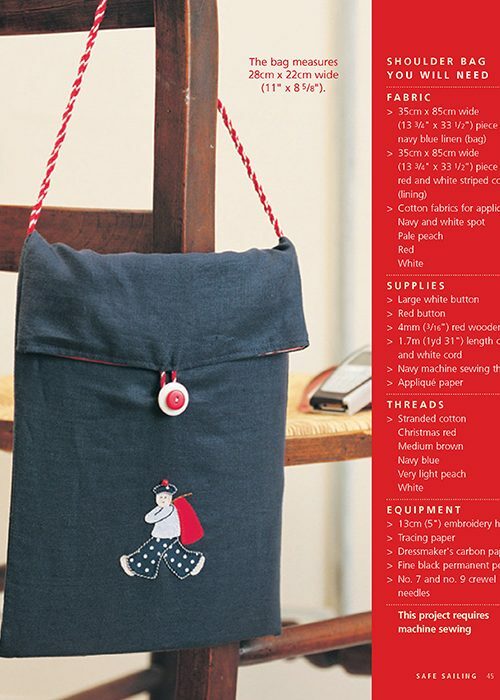 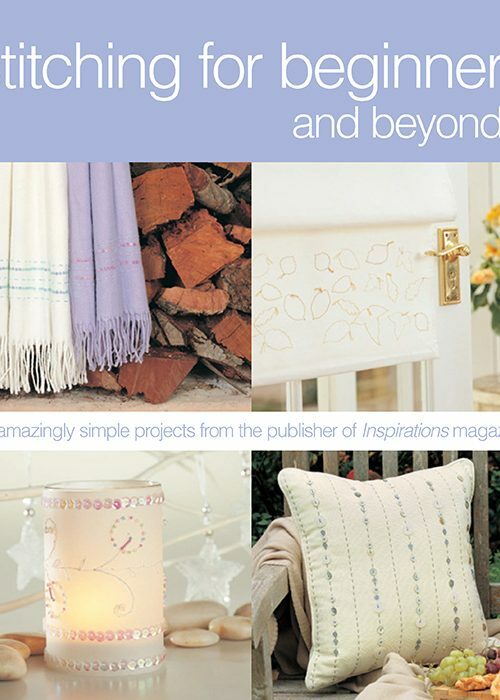 A fabulous collection of quick and easy projects. 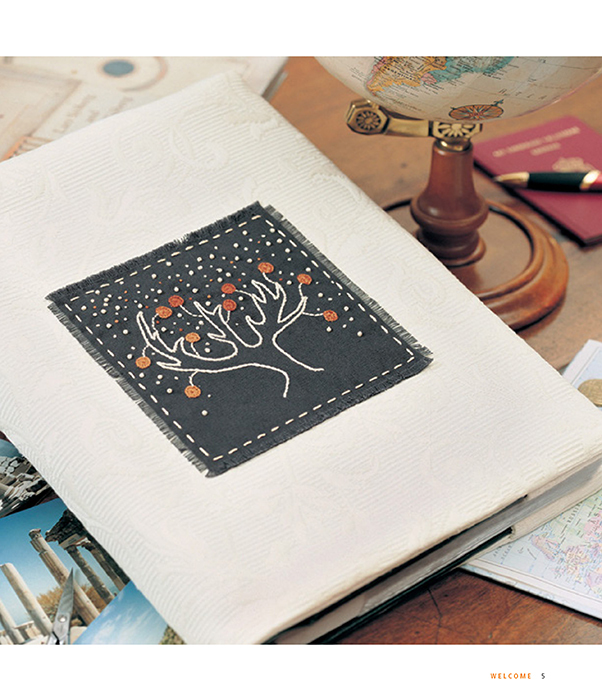 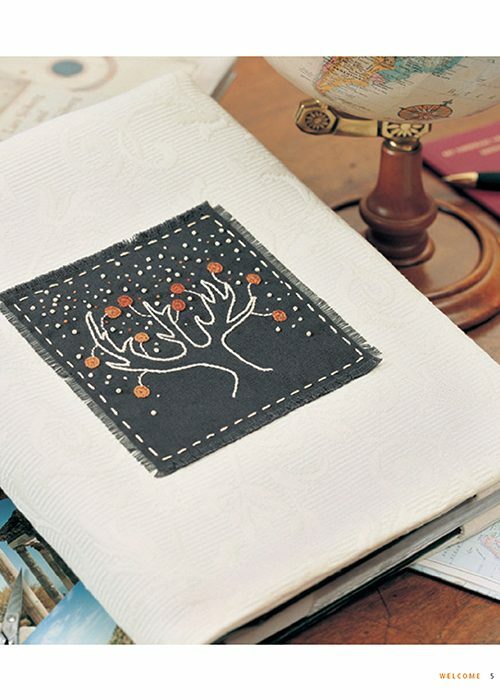 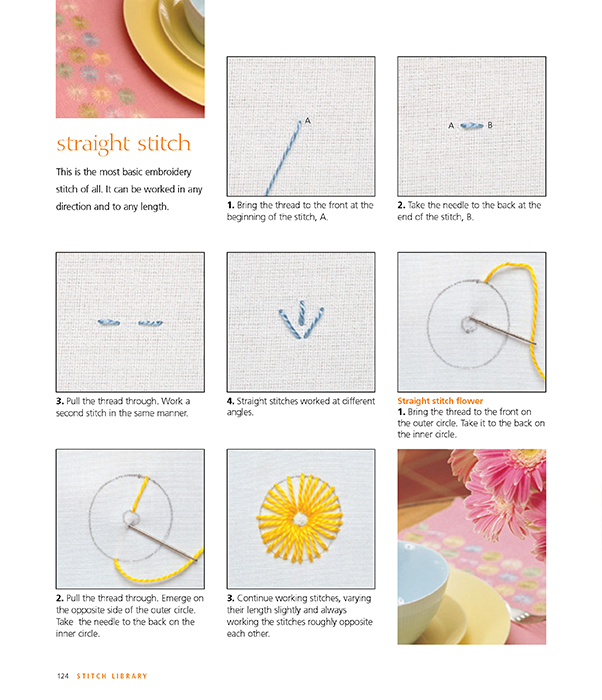 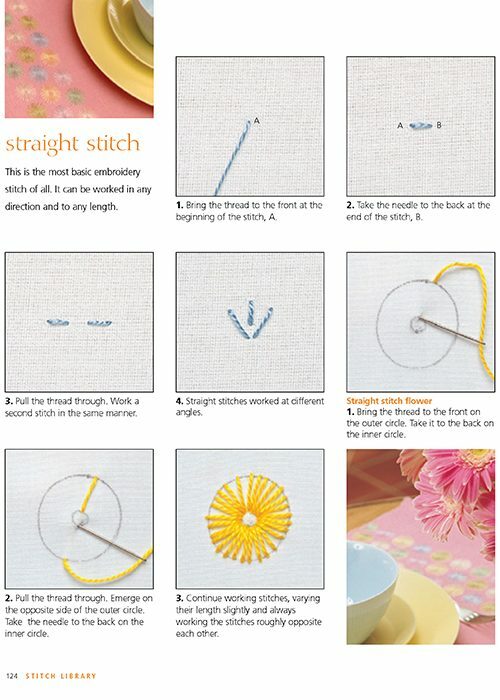 Decorate your home, embellish your clothing and make gifts for family and friends while learning to stitch. 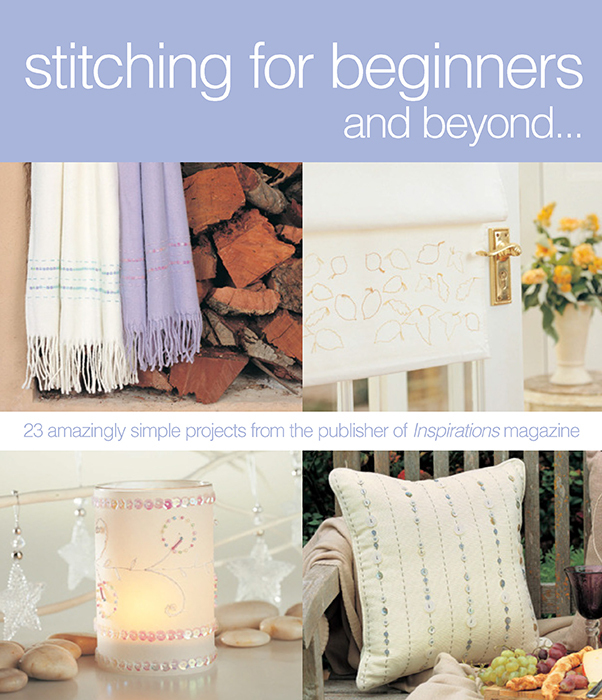 Each of the 23 projects can be created with five or less of the most basic stitches.